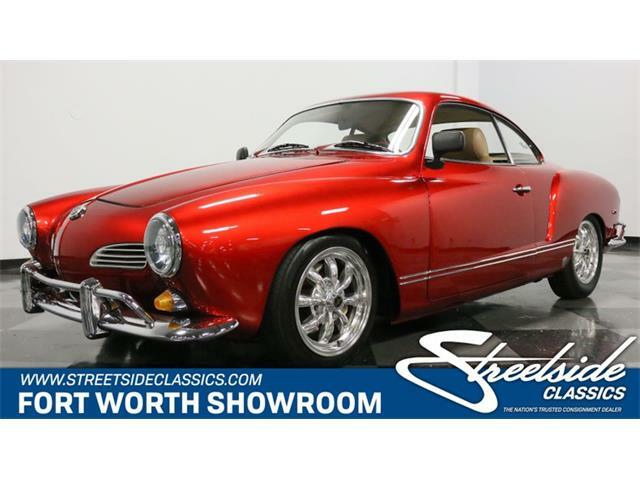 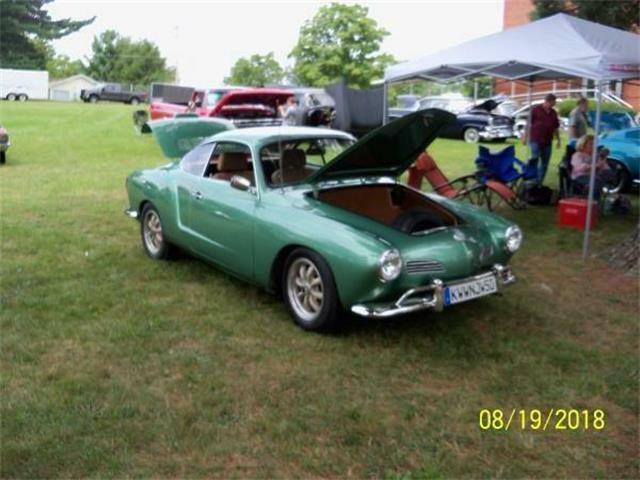 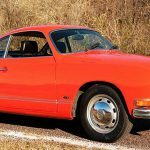 The sporty Volkswagen Karmann Ghia is a hand-built German GT car that is reliable and easy to work on, and usually available at an affordable price. 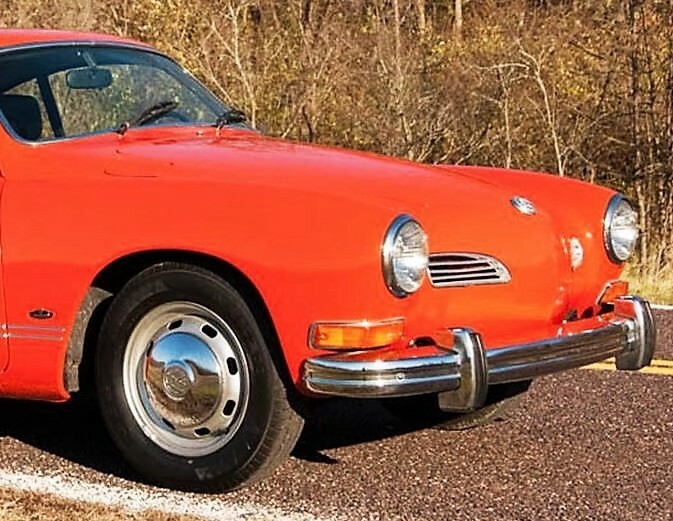 The Pick of the Day is a 1973 Volkswagen Karmann Ghia coupe that represents the final design for these iconic and stylish cars, still brimming with Italian-design panache even though they gained U.S.-mandated impact bumpers and enlarged taillights. 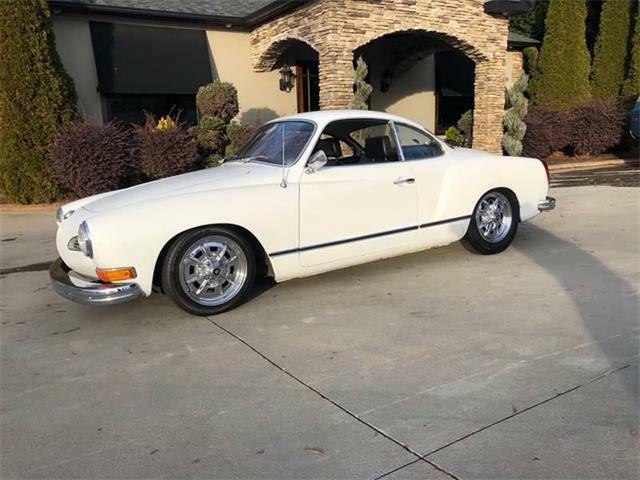 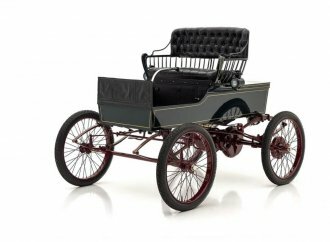 This one has been owned by just one family since new, according to the St. Louis, Missouri, dealer advertising the VW on ClassicCars.com. 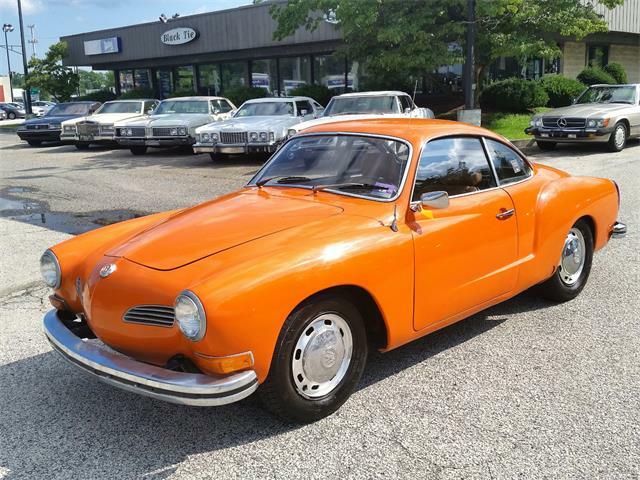 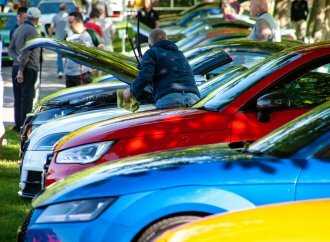 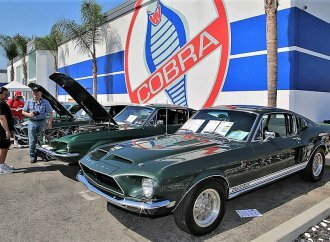 The car was purchased new in San Francisco in April 1973 and is essentially original, although it has had a recent paint respray in correct Bright Orange, which always looks great on a Ghia. 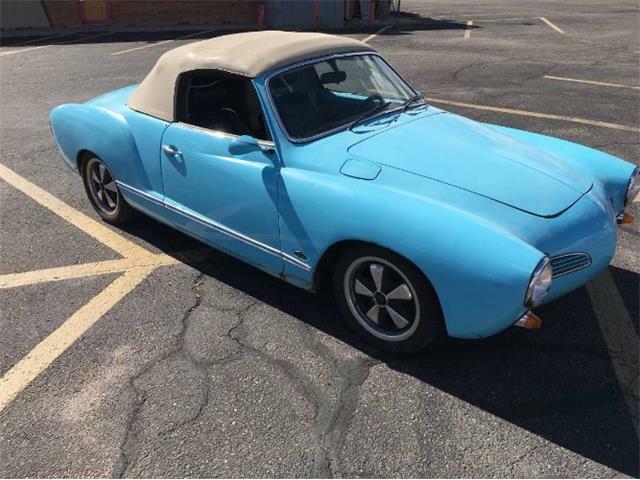 The paint job shows extremely well with only minor imperfections visible upon close inspection, the seller says in the listing. 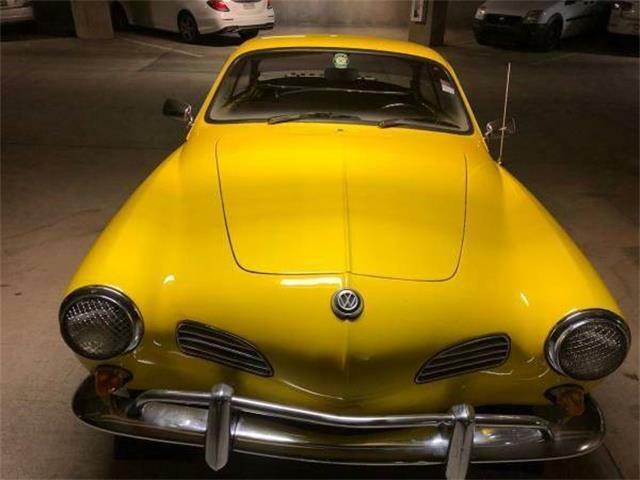 The front and rear bumpers fit properly and all the chrome is in good condition, including the override bumper guards, according to the seller. 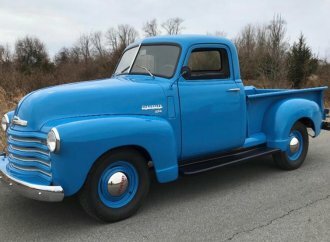 The original black vinyl seats, door panels, dashboard and steering wheel look great with no major signs of visible wear, the seller adds, although no photos of the interior are included with the listing. 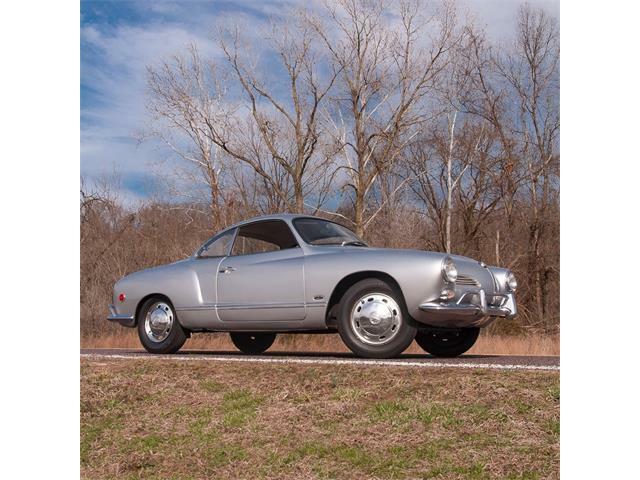 This Karman Ghia is still equipped with its correct 1.6-liter boxer four-cylinder engine with a single Solex carburetor, according to the listing. 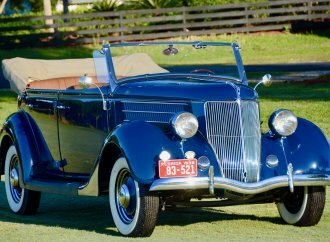 The mileage showing on the odometer is 93,252. 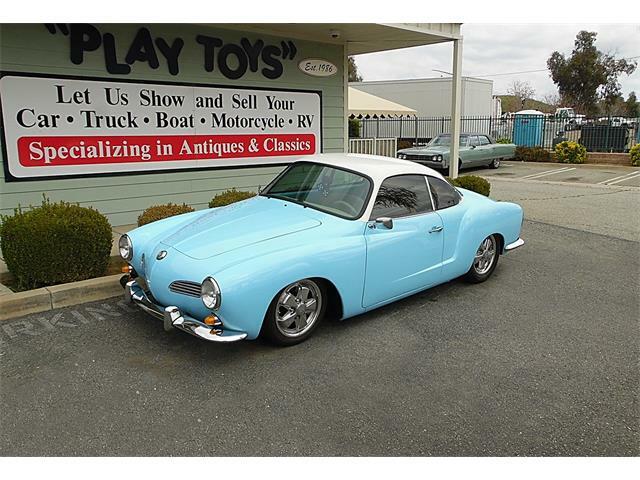 This might sound like a stretch, but I think the Karmann Ghia is an affordable alternative to the Porsche 356. 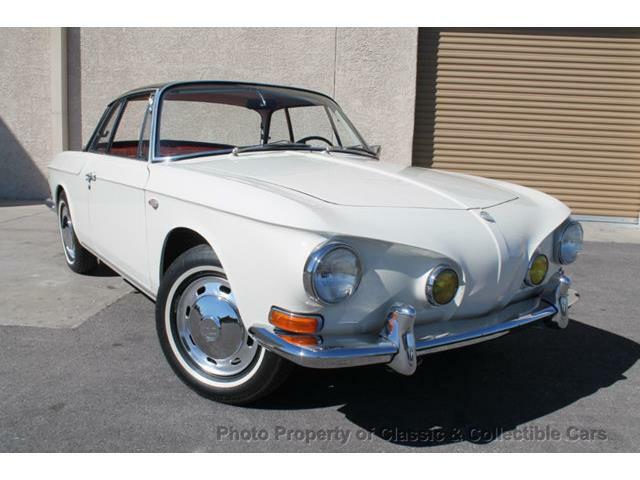 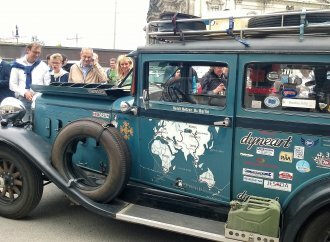 The VWs are built as well as their more-expensive Porsche relatives, and they offer a similar driving experience. 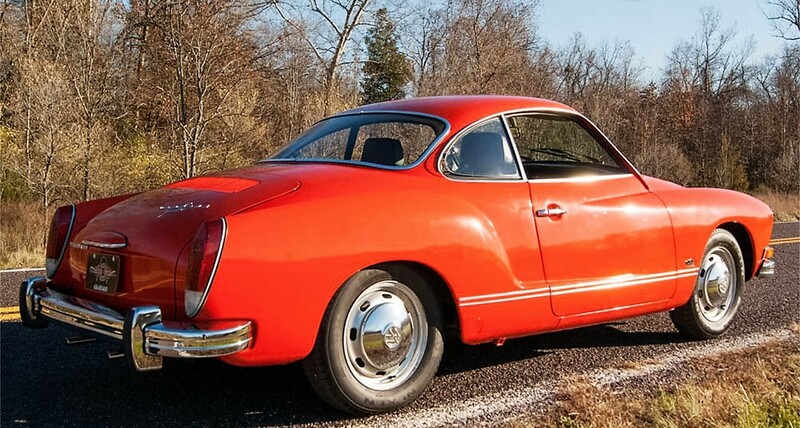 While Ghias are not in any way performance cars, they have lively handling and are fun and sporty. 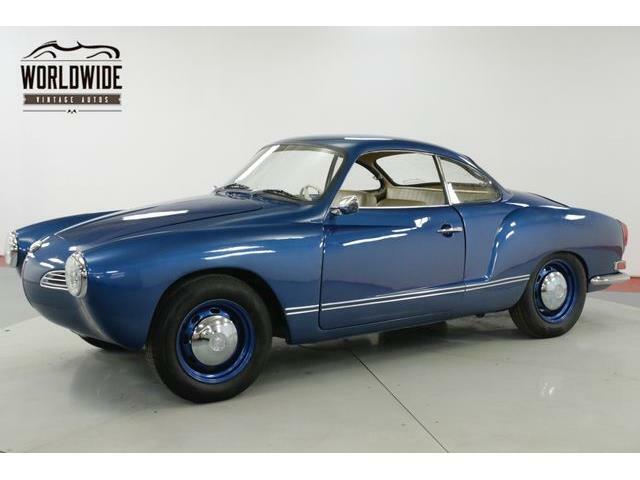 Their fit and finish of these cars are excellent, and one in such apparently good condition as this one seems like a bargain at the asking price of $17,993. 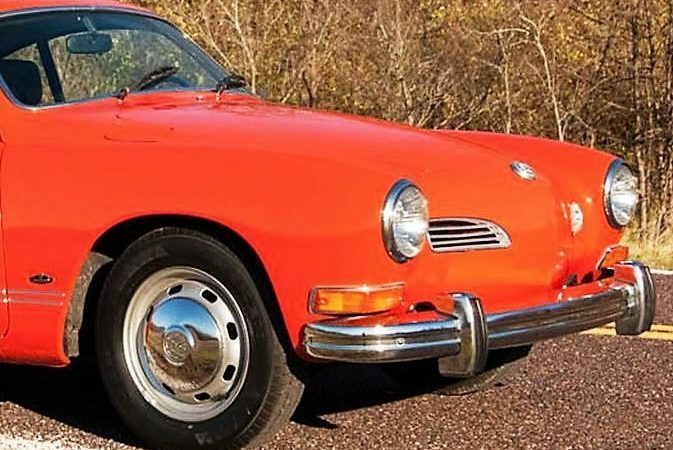 That’s a good deal for a Italian-styled, German-built GT car.